If you had to picture the perfect hotel room, what would it look like? These are our picks for the 5 best hotels that are bound to amaze you! 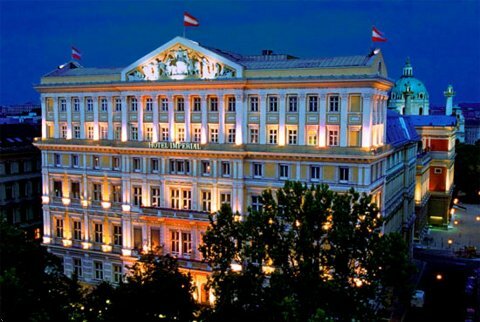 Vienna, Austria: The surroundings of the Luxury Collection Hotel Imperial Vienna were originally created in 1863. The palace on the Ring Boulevard was transformed into the Hotel Imperial for the universal exhibition in 1873. The hotel has had many famous guests, including Queen Elizabeth II, Charlie Chaplin, Brad Pitt, and Angelina Jolie! 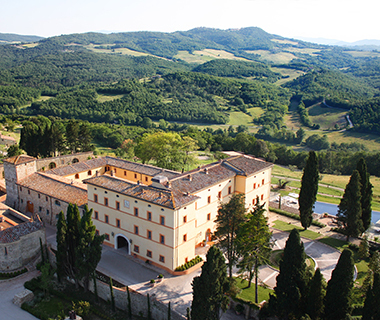 Casole d’Elsa, Italy: This hotel is a 4,200-acre Tuscan estate, whose castle dates back to the 10th century. The 41 rustic suites contain oil paintings and reclaimed terra cotta, while Essere Spa, originally the wine cellar, features seven treatment rooms and massages using essential oils. 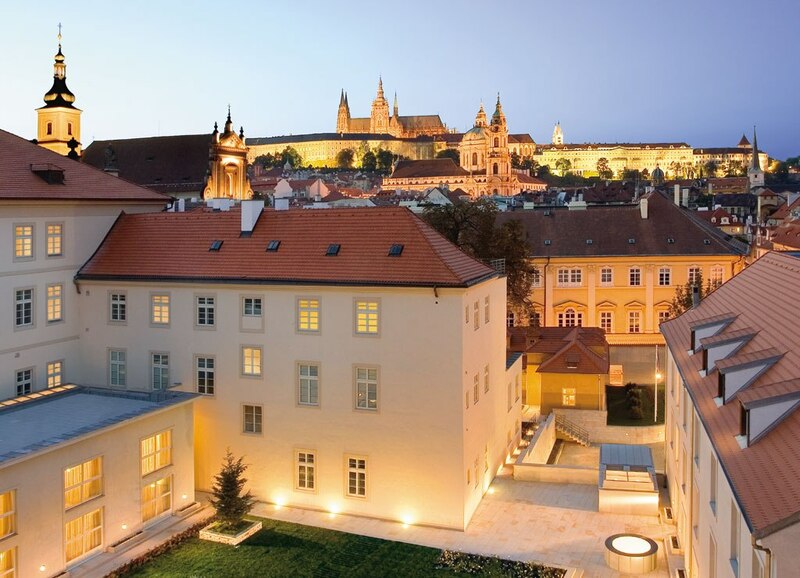 Czech Republic: Located near Prague Castle, the individually designed rooms of this gorgeous hotel are luxurious and modern, with parquet floors, vaulted ceilings, and polished-limestone bathrooms. There are 99 rooms and a bunch of great restaurants/bars. Stop in the spa for a great massage, or check out the amazing halls and meeting rooms. London, England: With a spa, Michelin-Starred restaurant and boutique bedrooms, this five star hotel features a landscaped terrace and famous tearooms. The design of the rooms and the service are excellent, as well as the amazing spa! 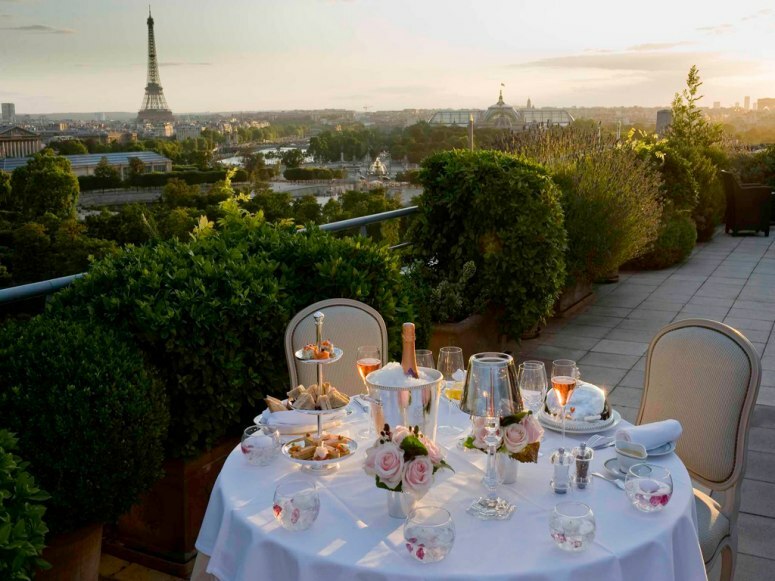 Paris, France: Located in central Paris, this beautiful hotel offers a 3-star Michelin restaurant as well as a spa and a fitness center with massage treatments. Each air-conditioned and soundproof room has a classic decor with a modern twist and a marble bathroom. The rooms come equipped with a flat-screen TV and an iPod docking station. Le Meurice’s restaurant serves gourmet French cuisine. Guests can also have a daily afternoon tea in Le Dali Restaurant or enjoy a cocktail in the Bar 228, which offers 300 different kinds of drinks and live jazz music every evening. Where is your favorite place to stay? Comment below or tweet us @travefy!